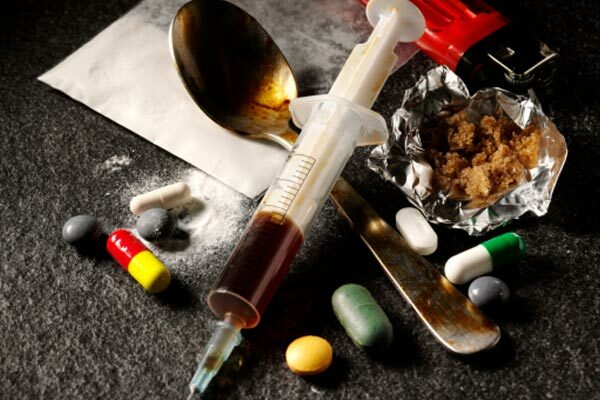 If you are on the search for the best drug rehab centres in Cape Town South Africa or anywhere in South Africa for that matter then you can stop looking because at CapeRecovery, we work with only the best addiction rehab centres. 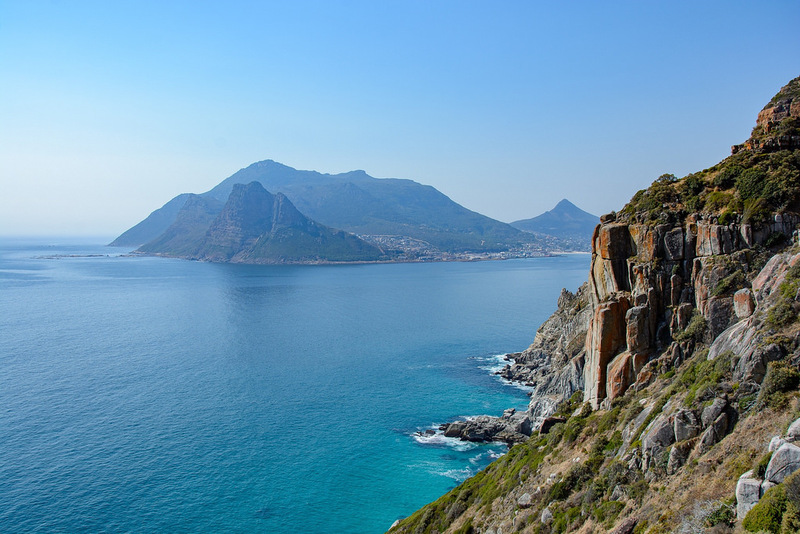 Cape Town is an incredible place to come to get and to stay clean and sober, not only because of the beautiful surroundings but also because it is the home to many addicts in recovery which makes for a great, tight nit, recovery community. The feeling of an authentic and happy recovery amongst them is better than I have ever experienced anywhere else in the world. That is why I personally made a decision to stay here after getting sober. I made my move to South Africa a permanent one and founded CapeRecovery to help those people still suffering from addiction receive what I have now, a new life. You can find out more about that on my blog alcohol free me if you like. Anyhow, enough about me. With all the experience that we have gained over the last five years, what can we do for you or your loved one? Well, at Cape Recovery, we can arrange absolutely everything for a persons rehab and recovery journey. We only work with the best hand-picked and independent primary, secondary, tertiary, continued care rehabs and the best sober living accommodation and we guide each of our clients through the whole addiction rehabilitation process, offering choice and the lowest local prices at every stage. We are fully independent of all the rehabs here and have years of experience in the addiction and rehab field both in a professional capacity as well as on a personal level. We carry out a short but fully comprehensive pre-assessment of each and every client and we then find the ideal centre to match their individual requirements. Different centres have varying specialities so the inside knowledge helps us to match the client with the most appropriate treatment which, in the long run, increases the chance of a long and successful recovery journey. 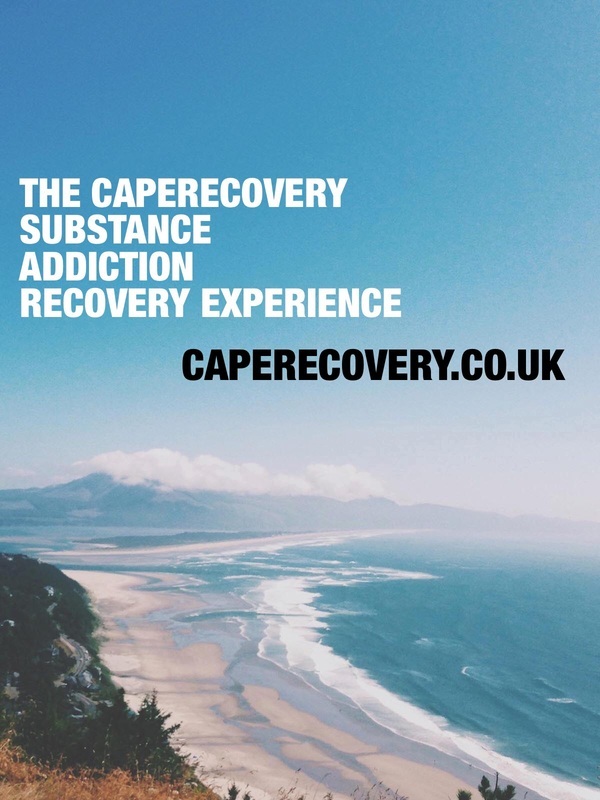 The most incredible thing about the whole CapeRecovery Experience is the cost, we only pay the centres the lowest possible local prices so you can always rest assured that you are getting the best value for money and quality of treatment. 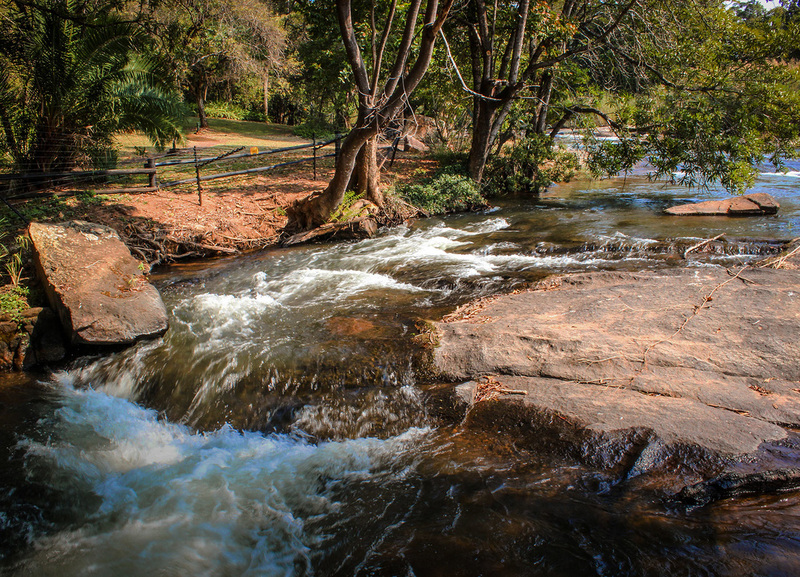 Charging local rates means that we are charging our overseas clients sometimes a third of what other places are, and for an equal if not better service. For a complete, value for money rehab and recovery experience, there is no better way. So, when the client is safely being looked after in the rehab centre specially selected for them, we visit them regularly to keep track of their progress whilst at the same time we are always available to give support and information to the family back home who are very often forgotten during these difficult times for everyone. We then join in with the careful discharge planning and put everything in place that is required for a prolonged recovery, such as continued care, our special secondary and tertiary rehab or our incredible, supportive sober living house, social interaction and meetings with the Cape Town Recovery Community. We even arrange voluntary or charity work with our many partners in Cape Town if that's something that is of interest to the client, in fact, anything to continue and enhance their recovery journey with us. The longer a recovering addict is in treatment and/or engaged with the recovery community of like minded people, the better the chance of a long and happy, clean and sober, future. This is where we are 100% unique, we look at the whole picture of a persons recovery and are not just about placing people into rehabs. Recovery really is a journey and because addiction can take years to take hold, a full recovery does not happen over night and it is often hard work but it is ultimately worth the effort and, of course, it is a matter of life and death. The success of what we at CapeRecovery is based on our enthusiasm for the people in recovery and it also comes from correct placement, alongside the right guidance. The on going support and follow up of the client, with the added help available for everyone involved, mean that the chances of a full and happy recovery are greater than anywhere else. We are excited to have launched the unique CapeRecovery Experiences, packages that are tailored specially for each individual client. I got tired of the haphazard way in which rehabs and treatment centres here were grabbing clients to fill beds. This was leading far too often, to inappropriate placement and was ultimately setting a person up to fail. It seemed wrong to me to simply sit back and let this happen so CapeRecovery was born. Pre-assessment, appropriate placement, choice at every stage and independent and impartial advice is our magic recipe and it's not rocket science. Combine that with the support of an existing and passionate recovery community and options to extend care at an affordable price and you have the perfect recovery. Although there are never any guarantees in this field, this is as close as anyone has ever got and it certainly provides the foundation for the best possible chance of a long, successful and happy life in recovery. We have experiences for all addictions, process addictions, dual-diagnosis issues and eating disorders (often in combinations) and work only with hand-picked and independent treatment centres who share our ethics and passion for recovery. For all addictions (drugs and alcohol), process addictions, dual-diagnosis issues and eating disorders! 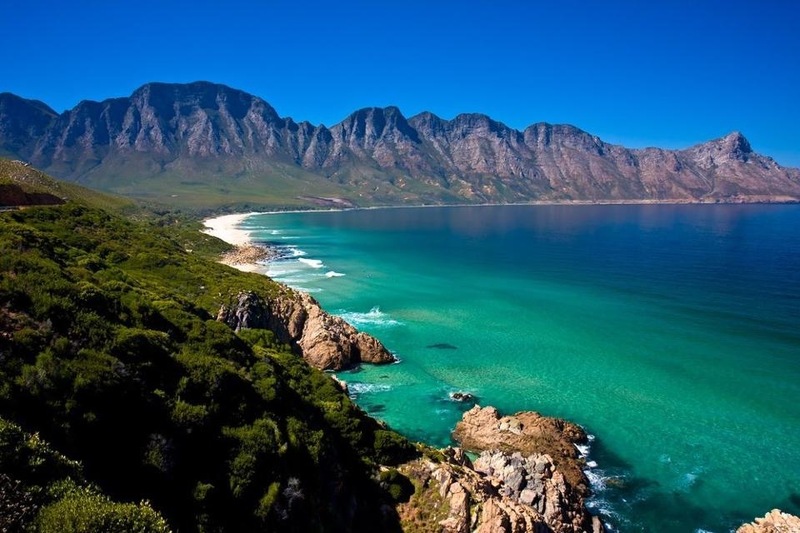 We treat any combination of addictions, process addictions, dual-diagnosis issues and eating disorders, so, if you want the finest quality Drug Rehab Centres in Cape Town South Africa, alongside the unique Cape Recovery support and experience then simply get in touch today and we will do the rest.